Hello guys, it been a while we posted something for our South Africa readers well it due to many works at hand we apologize for the long stay. 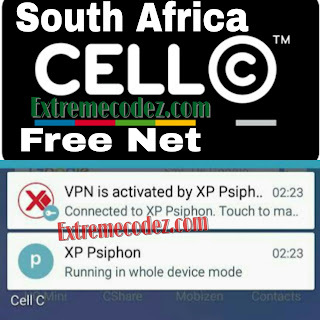 Since the last time we posted about SA Cellc Unlimited Free internet we have not posted anything again and today we are here and up with another Cellc Free browsing for south Africans, this time it for Xp psiphon Vpn. Back then we have used various vpn like Yoga Vpn and Psiphon VPN which easy gets blocked due to it an open vpn but right now we are using Xp psiphon to lock the cheat so that it won't easily get blocked! Right now we are going to give you the config file for Xp Psiphon VPN. Many of our readers our South Africa have been asking and sending us mails about free browsing cheat. 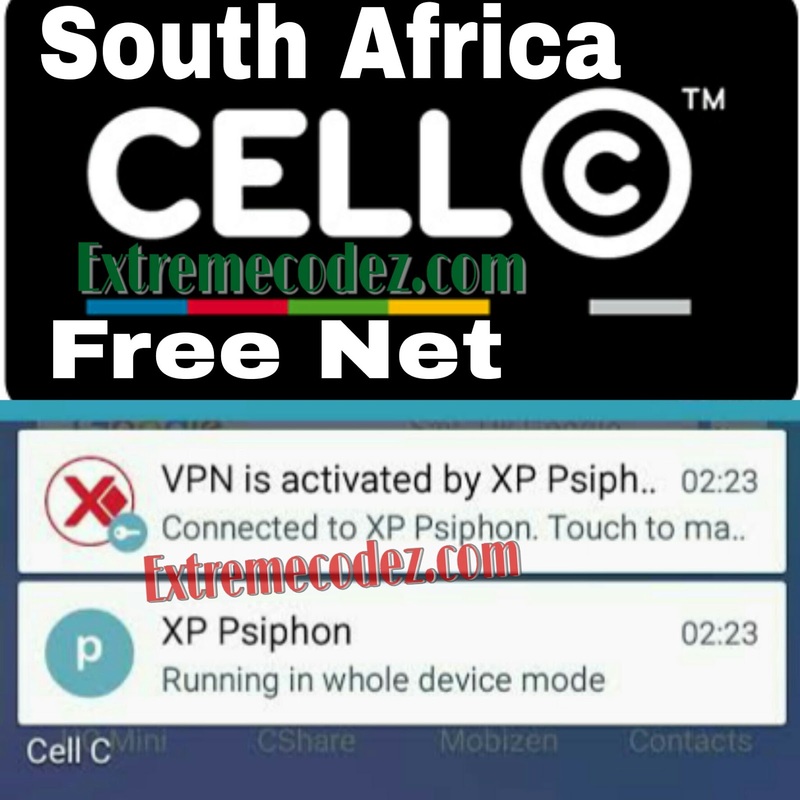 These are some of the major complain and issues from our readers but never to worry the solution is here right now its time for Xp Psiphon VPN that lets us enjoy the new Cellc Cheat and clean up your issues and problems your facing browsing the internet. In this post you will find all the requirements, settings and Xp psiphon VPN Config files to tweak latest Cellc free browsing cheat working both on Android and PC without a protection or premium features that asks for payments. You can use this free browsing cheat to browse, download, stream iptv and YouTube, chat and lot more. Without wasting much of your time let's quickly get down to the real deal. 4). Xp Psiphon VPN v7 - Here. "Note you might get app not installed error when trying to install this version so make sure to uninstall the previous version before installing this version"
5). Configur file for xp Psiphon VPN - Here 1 or Here 2. Note that this config file has no expiring date (none). So don't worry, about this config file. WHAT IS Xp Psiphon VPN? Xp Psiphon VPN is a tool to that allows you to set custom HTTP header. It's used to connect your SSH/Proxy with custom header to help you access blocked websites behind firewall with SSH tunneling support & proxy server using build-in Android VPN. Before this cheat will start working for free browsing on your phone or laptop, you have to first import the xp config file on Xp Psiphon vpn. => Now launch your Xp psiphon vpn app. => Click on the triple dot (settings) at the right side above. => From the options, select Config. => Then click on Import Config. => Locate the xp Config file you downloaded and import it. => You will receive a success message. • After successful importation, at the home menu screen of your xp psiphon vpn should display the config file Note write up. • Next, select "United State" server and click on the CONNECT button It should connect after few seconds and you will be able to enjoy the Cellc free browsing cheat 2019.
settings and Xp psiphon VPN Config files to tweak latest Cellc free browsing cheat. good for dem....normal subscription is for chatting; free browsing is for downloading. Enjoy!